Today, during Xbox @ gamescom Live, we talked to fans about our commitment to bring all PC players a world-class racing experience with Forza Motorsport 7 for Windows 10 PCs. We unveiled the game’s PC specifications with an approachable wide range of hardware configurations and a massive list of more than 30 supported peripherals. 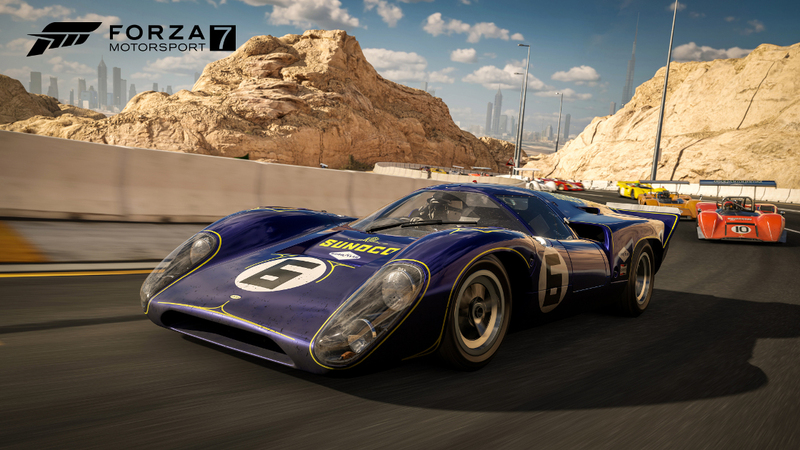 We also announced that for the first time ever, fans will be able to play the Forza Motorsport 7 demo on Windows 10 PCs prior to the game’s release. 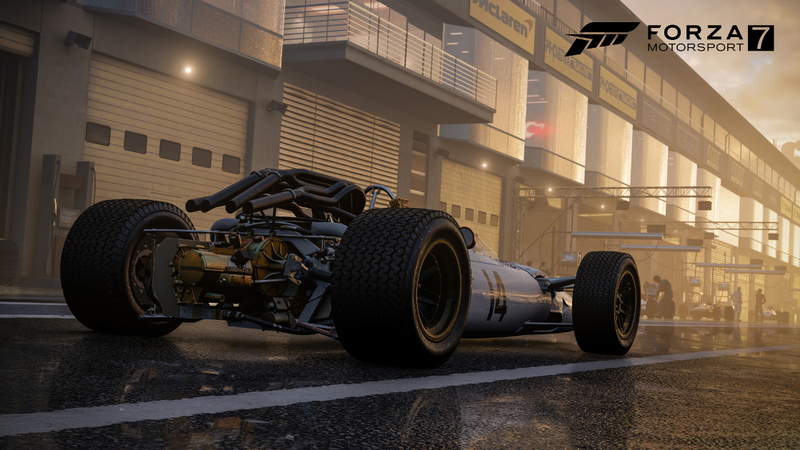 At Turn 10 Studios, PC gamers are a top priority, and as such, we have invested significant time to ensure Forza Motorsport 7 offers the best possible experience on Windows 10 PCs and is accessible to millions of more players. Together with our state-of-the art ForzaTech engine, both Forza Motorsport 6: Apex and Forza Horizon 3 helped us quickly learn what’s needed to create a successful PC racing game – such as support for a wide range of PC setups and racing wheels. 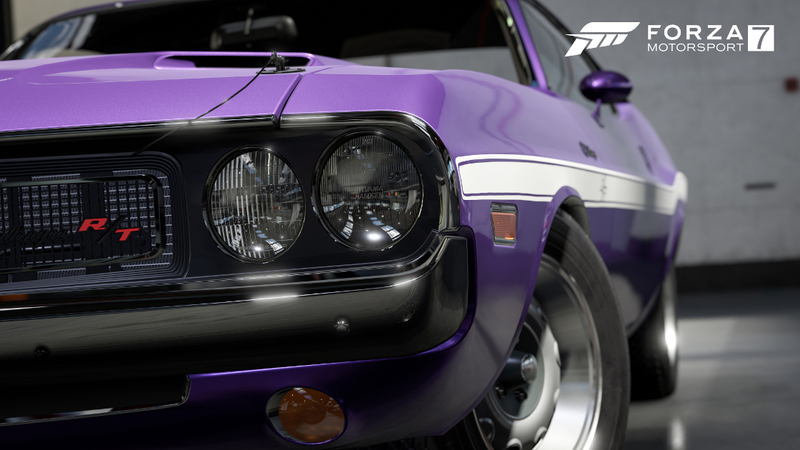 Since Forza Horizon 3 launched in September 2016, we’ve continued to make improvements to the PC version of the game, with updates to the Windows 10 PC demo, that we’re also applying to Forza Motorsport 7. As a result, we’ve built Forza Motorsport 7 from the ground up to be the ultimate PC racing game, with native 4K resolution and unlocked framerate on high-end Windows 10 PCs, Xbox Play Anywhere and cross-play functionality, as well as support for multiple monitors, 21:9 displays and numerous peripherals. Plus, with more than 700 cars and 30 tracks, dynamic skies and weather, and an all-new campaign inspired by real-world racing, we’re excited to see PC gamers live their motorsport fantasies this holiday and join our community of more than five million monthly active players. 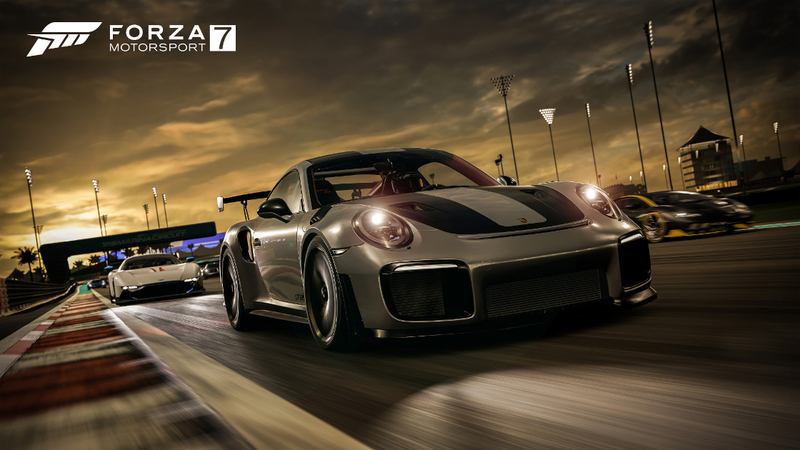 Support for a Broad Range of PC Setups – Forza Motorsport 7 was designed to run smoothly across a wide range of Windows 10 PCs and performance settings. Not only have we lowered our minimum specifications to i5-750, we’ve also reduced our recommended specifications while still having the game run at a rock solid 60 frames per second. Even gamers with a Surface Book 4 or other budget-friendly gaming PC can play the game. PC Customization Options – We created Forza Motorsport 7 to be optimized for a wide range of Windows 10 PCs. With options like benchmark mode, 21:9 displays, 8x MSAA and 16x anisotropic peripherals, every player can experience the game the way they want. And with an unlocked framerate, each race is customized to be visually stunning. Forza Motorsport 7 is available for pre-order on Xbox One and Windows 10 PCs as an Xbox Play Anywhere title, releasing globally on Sept. 29 for Ultimate Edition with Early Access and Oct. 3 for Deluxe and Standard Editions. 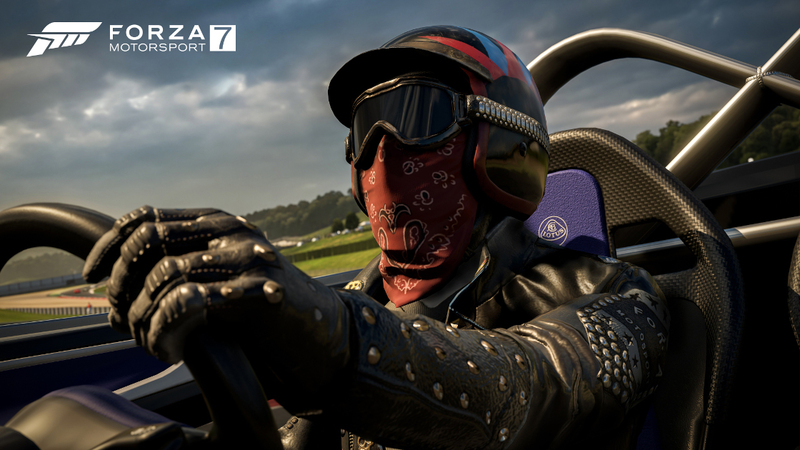 Stay tuned to ForzaMotorsport.net for additional details on the Forza Motorsport 7 demo in the coming weeks.